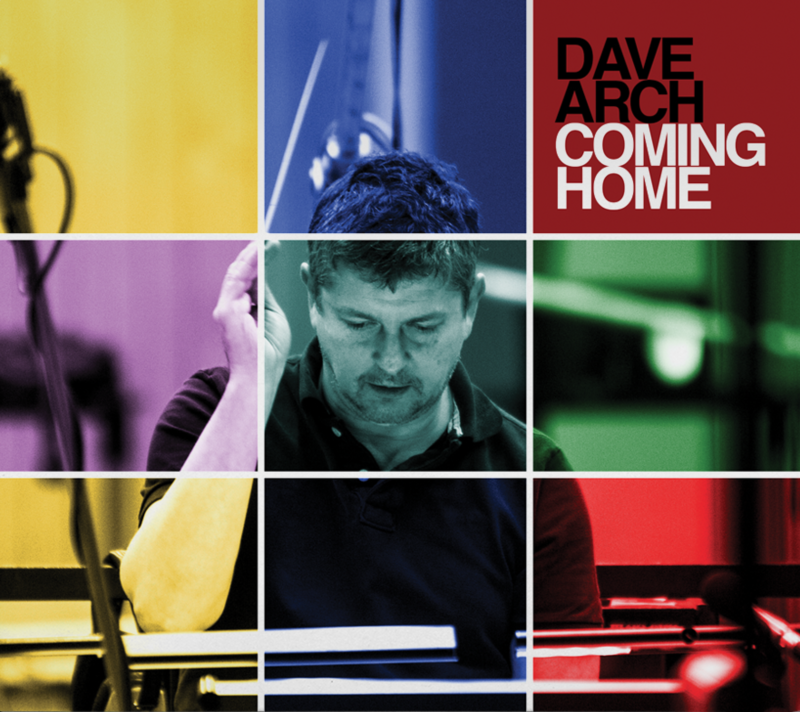 Dave Arch Coming Home Album Out Now. An uplifting big band/ orchestral composition originally composed for the London Trombone Quartet and featuring Paul Stacey on Guitar, Nigel Hitchcock on Alto Saxophone and Andy Greenwood on Muted Trumpet. A collage of world music elements featuring Andy Findon on Shakuhachi and Bamboo flute and John Parricelli on Electric Sitar. This builds from a dreamy start to a frenetic mix of rhythms all played live. A classy and melodic jazz style ballad featuring piano and Steve Sidwell on flugelhorn. A retro style rock big band composition featuring Laurence Cottle on bass guitar and Mark Nightingale on trombone. Co-composed with son Tom Arch, this a modern Jazz-rock composition with 3 co-habiting sections and features Paul Stacey and John Parricelli on guitars. Co-composed with Tommy Blaize this is an evocative song loosely based on the First World War period featuring piano, orchestra and the vocals of Tommy. Originally composed some 25 years ago, the title track of the album is written for a small group jazz ensemble and features piano and Iain Ballamy on tenor saxophone. Featuring vocals fromTori Beaumont, this is a gentle and evocative piano solo with strings. A Spanish infused composition which starts with a guitar obligato by John Parricelli and then launches into a fast track featuring Piano, Eddie Hession on Accordion and Tommy Blaize on vocals. An Cinematic orchestral composition featuring a violin solo from Rolf Wilson. A quirky composition featuring a string quintet with fast jazz backing and Frank Ricotti on marimba. A composition invoking West Coast America and featuring Nigel Hitchcock on alto saxophone and full big band and orchestra. featuring Iain Ballamy on tenor saxophone, John Parricelli on guitar and Eddie Hession on accordion. A small group jazzy composition featuring piano, Nigel Hitchcock on tenor saxophone and Chris Laurence on double bass. Originally written for the National Youth Jazz Orchestra in memory of Flautist Richard Symons, this is a large scale piece starting with a reflection featuring Tony Pleeth on cello and then a celebration, a samba infused exuberant big band section featuring the flute of Gareth Lockrane and the flugelhorn of Steve Sidwell, the two themes joining together at the end. David Arch is a pianist, conductor, arranger and composer with a prolific career covering albums, films and commercials, through to television and live work. However, David is undoubtedly best known for his role as Musical Director and arranger for BBC Television’s BAFTA winning ‘Strictly Come Dancing’. 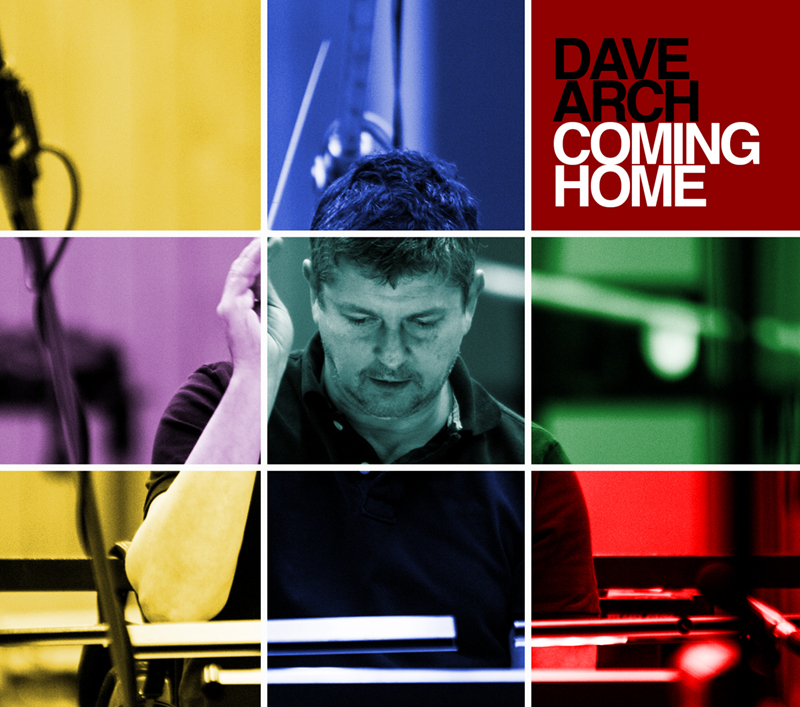 The realisation of a long held ambition and recorded in 2016, COMING HOME is David’s first solo album and contains a purposely eclectic mix of 15 of his compositions written for differing ensembles and using the talents of around 80 of the finest studio musicians in the UK. The album was recorded and co-produced by Haydn Bendall at the world renowned Abbey Road, Air, Rak and Strongroom studios. The 15 pieces present a stimulating and diverse collection of songs, rooted in jazz, which takes the listener along an exciting journey through uplifting big band/ orchestral compositions, retro style rock big band, modern Jazz Rock, a classy melodic jazz style ballad and a tour de force that builds from a dreamy start to a frenetic mix of rhythms – all played live.